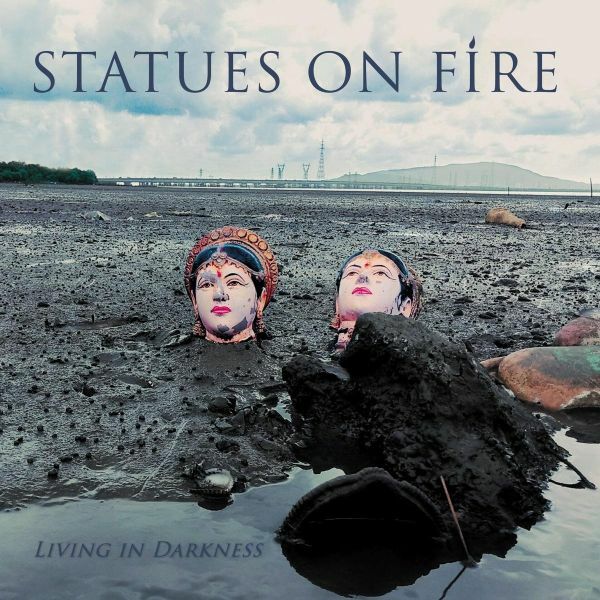 STATUES ON FIRE gonna release their new album name "Living in Darkness" on 10th of May on Rookie Records. ,Living in Darkness" proves the band's development of their own punk rock style. You can hear catchy and powerful songs combined with heavy riffing and great songwriting. The lyrics are based on their view of society, politics and human relationships, the album title explains itself. If you need references bands like Propagandhi and Strike Anywhere might be helpful.One of the most important album songs is called ,Marielle" which is about the human rights activist Marielle Franco, who was killed by the police in Rio de Janeiro on the 14th of March 2018. The album was produced by Marcello Pompeu and Heros Trench, recorded by Marcello Pompeu, mixed and mastered by Heros Trench from December 2018 to January 2019 at Mister Som Studios. Cover artwork by Alex and Regis Ferri.